Erskine Academy seniors Mireya Dos Santos, Jacob Wright earn academic recognition. AUGUSTA — The Capital Area Technical Center recently announced that Mireya Dos Santos, of Vassalboro, and Jacob Wright, of Chelsea, were named its February Students of the month. Dos Santos, a senior from Erskine Academy in South China, is enrolled in the Culinary Arts program for a second year. 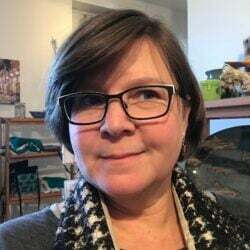 She recently was part of a four-member team from CATC that won the Maine State Pro-Start competition. She will travel with her team to Washington, D.C., this May to compete with 55 teams from around the U.S. Dos Santos and her team will compete for one hour using only two portable burners to prepare an appetizer, entrée and dessert. She has practiced many hours after school for this event, according to a news release from the center. 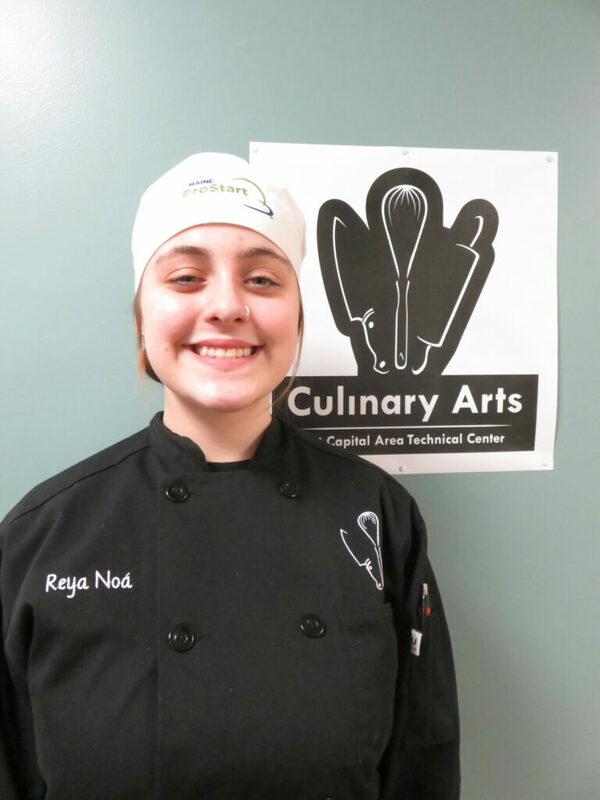 Her instructor, Chef Heidi Parent said, “Mireya’s positive attitude, work ethic, and attention to detail has made her a role model to other young chefs. After Mireya graduates, I have no doubt that she will continue to grow and become a strong female force in the world of culinary arts. I’m excited to see where this young talent will go,” according to the release. After graduation, Dos Santos plans to attend Eastern Maine Community College to study restaurant management. Wright, also a senior from Erskine Academy, is enrolled in the Automotive Technology program. 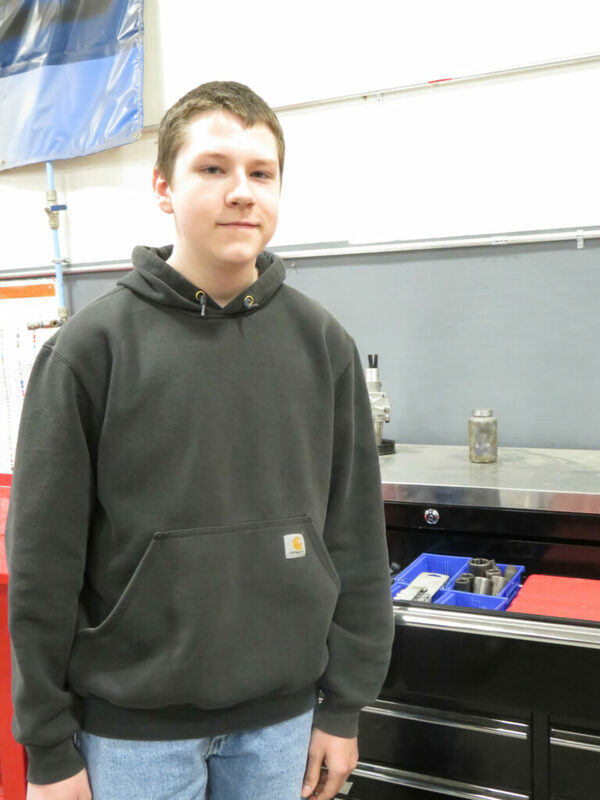 Last year, he completed the Auto Body program and also was named Student of the Month. He recently passed the exam for Automotive Service Excellence in Brakes, according to the release. His instructor, Joe Rabideau said, “Jacob is like a stealth fighter jet, can be very quiet, but gets the job done,” according to the release. When he is not in school, Wright can be found working in the kitchen at Maine Veterans’ Home. Upon graduation, he will seek full-time employment.